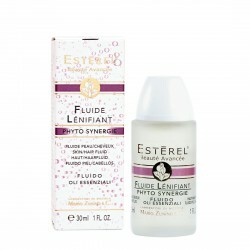 Shop for beauty gifts at Esterel: face care products, home kits. A special collection of high end products for beauty and relax. Relaxing and soothing fluid lotion for scalp and skin. Based on essential natural oils, it prevents the external aggressions like pollution, cold and the inside aggressions like aging. Specific lotion for skin and scalp stretched, intoxinated and suffering. Its essential natural oils develop a deep skin cleaning. It relaxes, calms skin counteraction free radicals bad consequences, making an effective anti-irritating action. Specific Lotion for skin and scalp stretched, intoxinated and aching. A delicate and modern fragrant harmony for a sophisticated and shiny look. 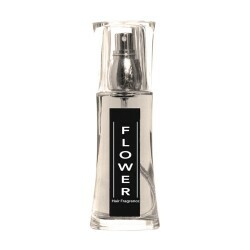 It contains a pure complex of floral extracts that gives a natural feeling of freshness. It increases the brightness of the hair, controlling static electricity and making hair softer and easier to detangle. It ensures a perfect protection from the weather and other external agents (pollution, humidity, etc. ).